Ft. Laud. 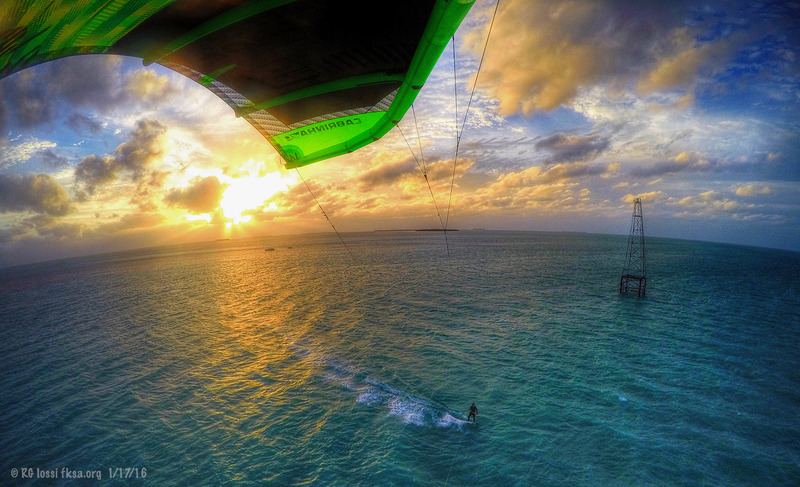 To Crandon Park Kite Race In Photos! Moved: Blasting Down To Ft. Lauderdale, WHAT Do You Remember??? Moved: EXTREME DOWN WIND RACE... HOW MUCH DID YOU LOOSE?